Tesla wants existing Model S owners to refer friends. To help get people talking Tesla up, the company is giving away a Model X SUV to a select few who refer 10 friends. Short of that, new and existing owners will still get a $1,000 rebate towards a new car, and the chance to buy the Model X at a discount. To get the free SUV, you’ll have to be one of the first to refer 10 new owners. 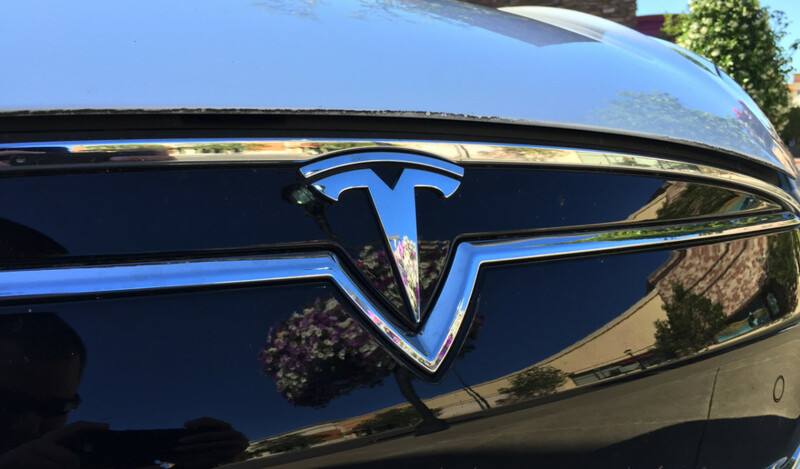 Tesla says the first person in North America, Europe and Asia to do so gets the Model X. An email being sent to Tesla S owners provides a link where new purchasers get the $1,000 rebate. The person who referred them also gets $1,000 off (with a limit of ten referrals per account). If you don’t happen to be the first in your geographical area with 10 referrals, you’ll still have the chance to purchase a Model X Special Edition for the price of the base model. Those with five referrals will get an invitation (with a plus-one, of course) to attend the grand opening of Tesla’s gigafactory. If you’re an existing Tesla owner, you have until October 31 to encourage 10 friends to buy a Tesla. 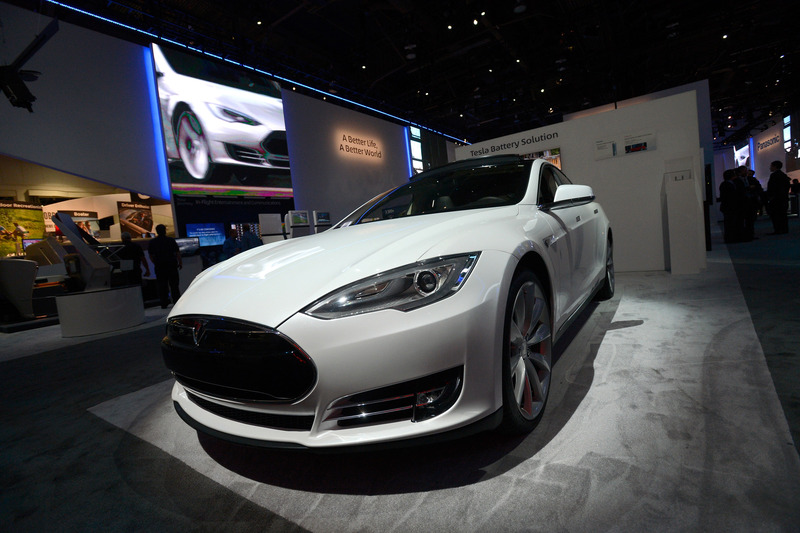 If you’re looking to buy a one, we suggest you befriend a Model S owner to get $1,000 off. Read next: What if Apple bought Tesla?